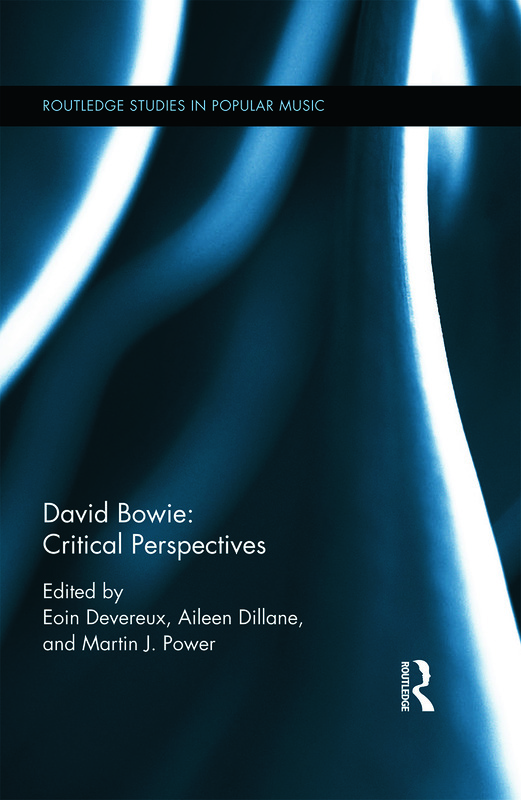 SYNOPSIS The paper speculates on ‘The Man Who Fell to Earth’ character Thomas Jerome Newton in regard to his figuration, and his Bowie-ness, as way of conceptualising character and identity: is Newton really fallen? Only if refuses to step outside of the pre-quantum theoretical logic of the film. Beginning by noting the being / becoming dilemma of the character, the paper considers Deleuze’s notion of ‘becoming’ to critique the oppressive feminine figuration of the film’s alien. However a Deleuzian account of identity is unable to free the paralysis of the subject and the resulting androcentric actualising of Newton’s identity. The gravitational figure cannot help but fall, while a post-Newtonian figure continues to fall, yet having stepped aside, also paradoxically rise. Thus in challenging the film’s narrative, timeliness and grammar, a quantum-becoming Newton is able to take his own place as the man who fell. KEY POINTS Newton is a Prometheus figure bound to human corporeal reconstruction. The film links his alien-ness to nature and deep femininity. It sets this against despotic and aggressive androcentricism. Newton is ultra-sensitive, a masochistic relay for identification, unable to maintain the boundaries that constrain his desires and energies. Newton, like Bowie, is affective. The film end may actually be a fictional interval where Newton waits in a hiatus of becoming, while the film language is brought up to date through an appropriation of quantum physics enabling a more amenable account of character-identity. If film arrests time, how many times does an angel fall? NEXT UP I Could Make it all Worthwhile. Julie Lobalzo Wright.